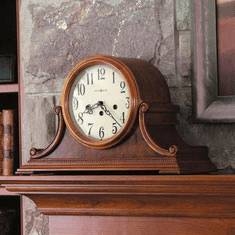 Welcome to Simply Mantel Clocks. 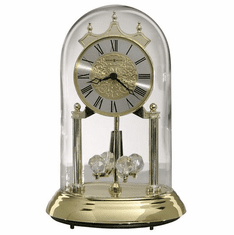 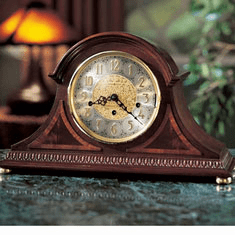 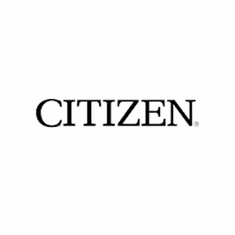 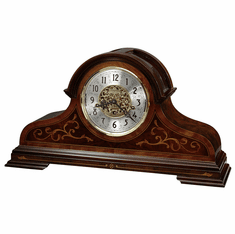 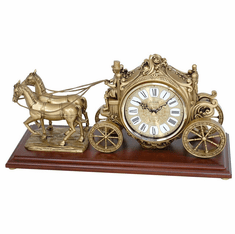 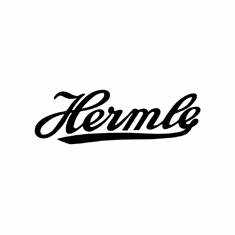 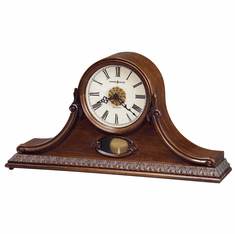 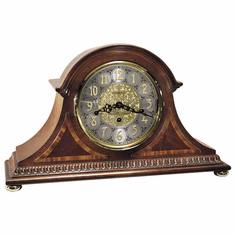 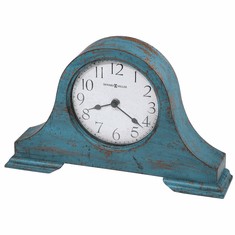 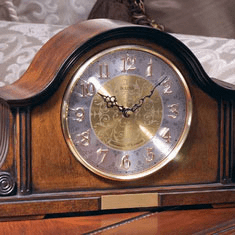 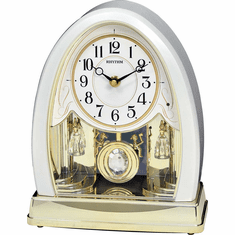 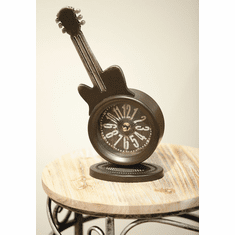 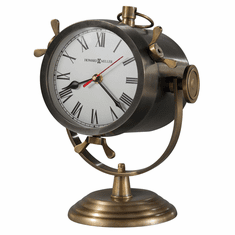 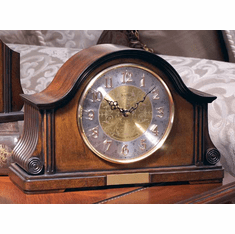 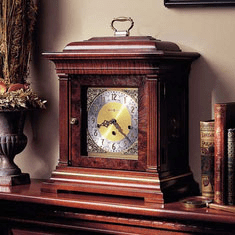 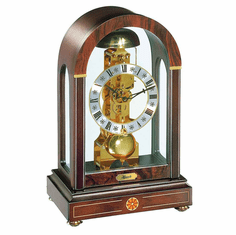 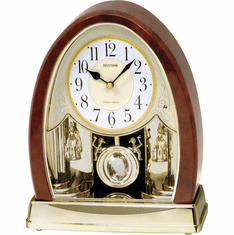 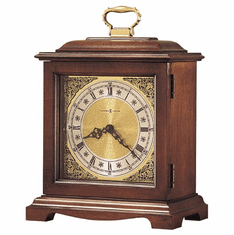 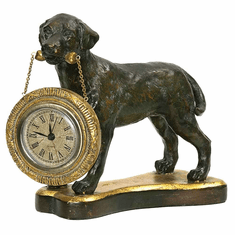 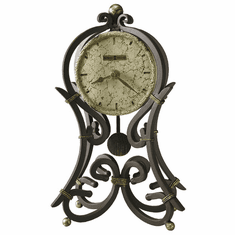 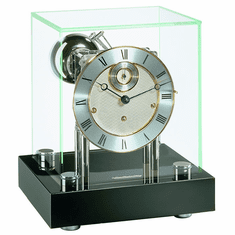 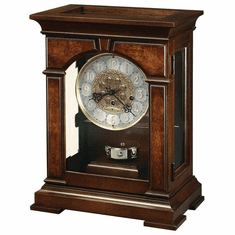 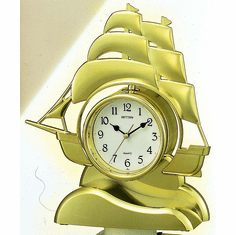 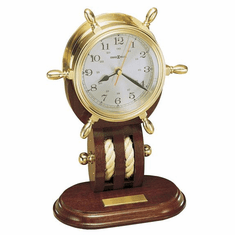 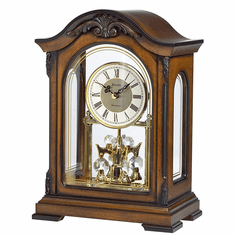 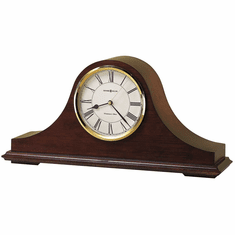 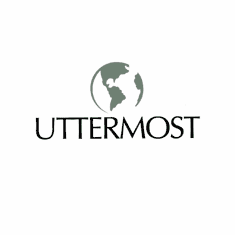 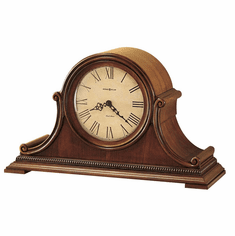 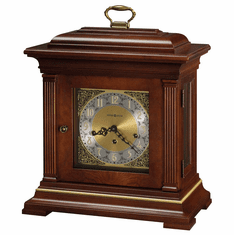 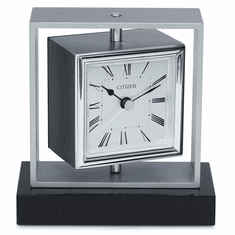 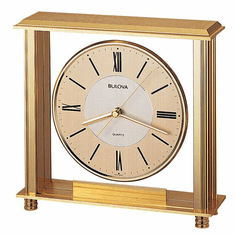 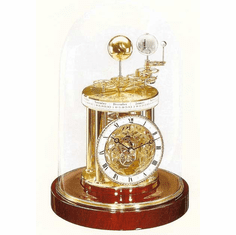 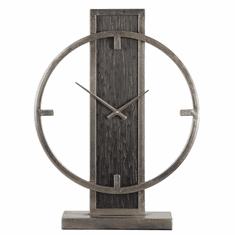 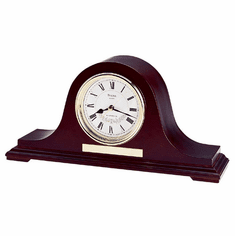 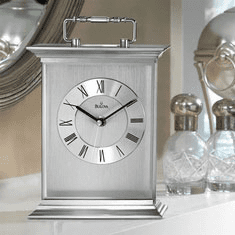 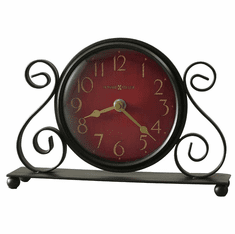 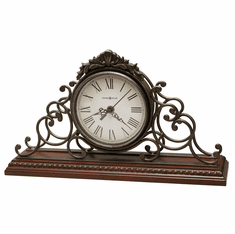 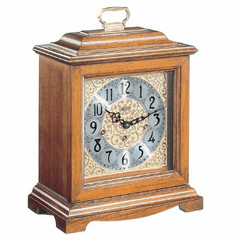 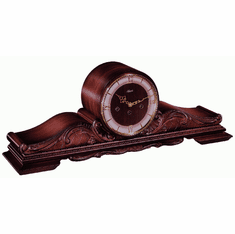 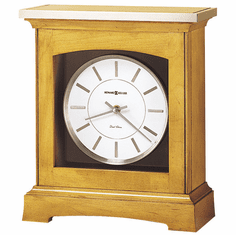 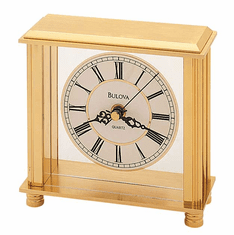 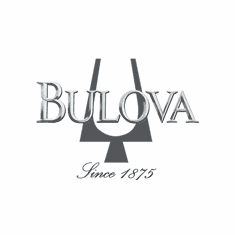 We offer the best mantel clocks from the world's greatest manufacturers. 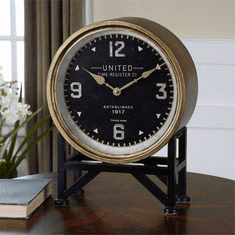 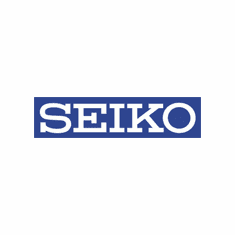 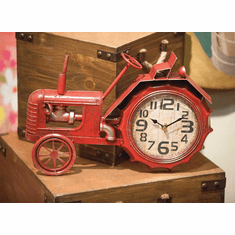 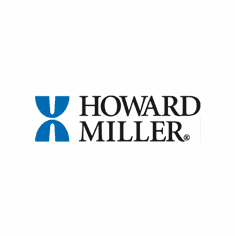 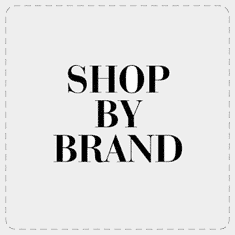 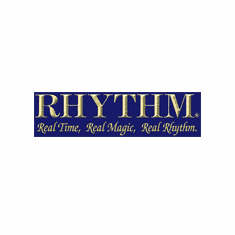 All of our clocks include free shipping, no sales tax(except NJ) and our 30-day money back guarantee. 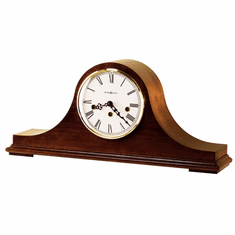 Shop with us today and experience the Simply Mantel Clocks difference!